While you may be more strapped for cash in your youth, the freedom associated with this season of life often makes it the easiest time to get away and see what is out there to explore. Without the commitment of a job, a mortgage, or a family, traveling soon after high school graduation makes sense from a practical and financial standpoint. 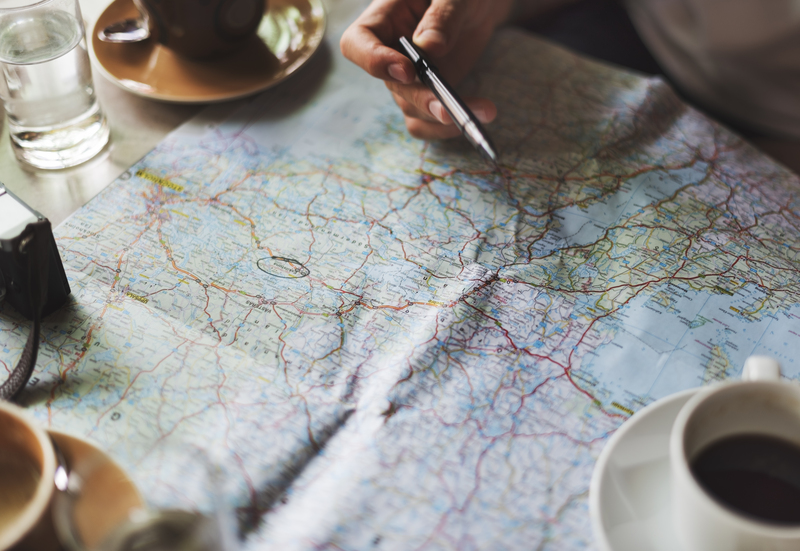 Many graduates aim to use gap year programs after high school to travel the world before settling back into their academic careers at a college or university. There is a high premium placed on destinations and attractions that everyone wants to see. If you want to stretch your travel dollar the most, it is recommended to step off of the beaten path and visit those less-traveled and less expensive locales. Not only will you save money by doing so, but you will also put yourself in the enviable position to be able to interact more with the locals. Eating out at restaurants can be one of the biggest budget busters when traveling abroad. Rather than indulging in every meal out, savvy travelers understand the importance of learning to prepare some basic meals on the road. Look for lodging accommodations that provide a small refrigerator and microwave and you will be able to prepare a variety of meals in your room, saving valuable dollars. It is a well-known industry fact that booking as far in advance as possible will generally save you the greatest amount of money. Although it can be difficult to commit to a trip so far in the future, doing so can pay big dividends down the road. Traveling during the shoulder season can also help you to hit all of your destinations without breaking your financial constraints. If traveling in the off-season works with your schedule, you will also avoid the larger crowds, contributing to a more pleasant experience. Although traveling solo can be an incredibly liberating experience, it can also be one of the most costly ways to see the world. Traveling in groups can save you loads of money on hotel accommodations and rental car costs. Some tours and attractions may also offer special discounted group rates, saving you even more. One of the benefits of many foreign countries is the wide availability of public transportation options. Although it may be intimidating at first, learning to lean on this mode of transport can slash your travel budget substantially. If traveling through Europe, be sure to look at train travel as a cost-effective and time-efficient way to get from one country to another. As a bonus, you will likely meet some like-minded travelers along the way. If you have a job that is conducive to telecommuting, you can work as you scratch your global travel itch. By ditching your permanent accommodations back home, you will free up much-needed cash to contribute to your travel budget. This will also give you a sense of structure as you travel and allow you to prolong your trip. By thinking outside of the box, you can fulfill all of your travel goals and change your worldview at the same time.